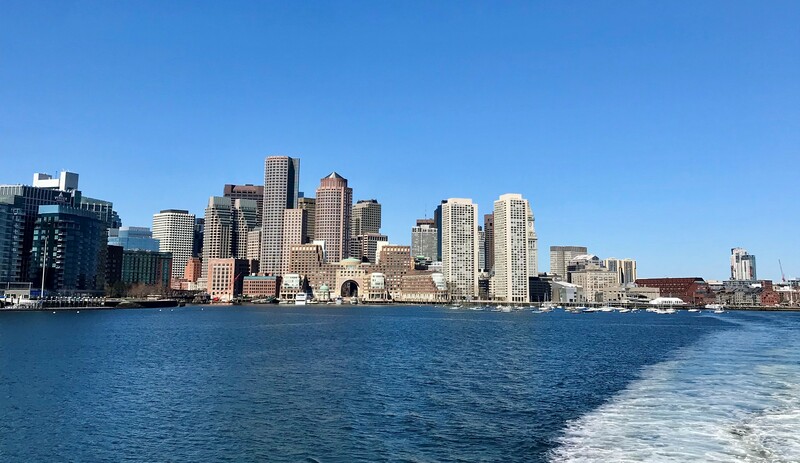 STOCKHOLM, Sweden, 2018-Aug-21 — /Travel PR News/ — Starting with the 2019 summer program, SAS will offer departures every day to Boston from Copenhagen. From four departures a week, SAS will fly daily. This entry was posted in Airlines, Airports, Flights, Travel, Travel Services, Travelers and tagged Boston, Copenhagen, flights, Karl Sandlund, SAS. Bookmark the permalink.